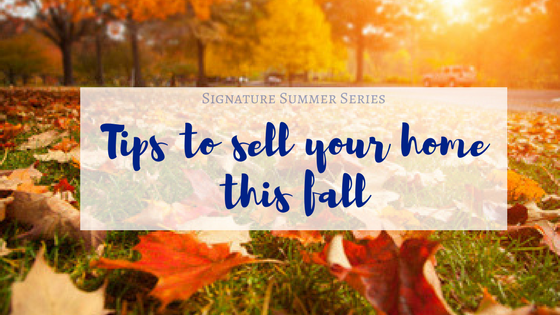 We're not trying to wish away the last few weeks of summer, but if you're thinking of listing your home for sale this fall, now is the time to prepare. 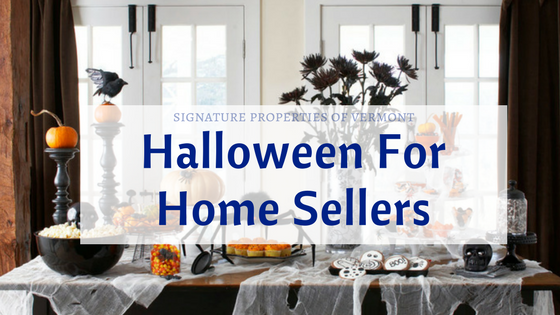 Fall and winter may not traditionally be the busiest times for real estate sales, but they do attract the most serious buyers. 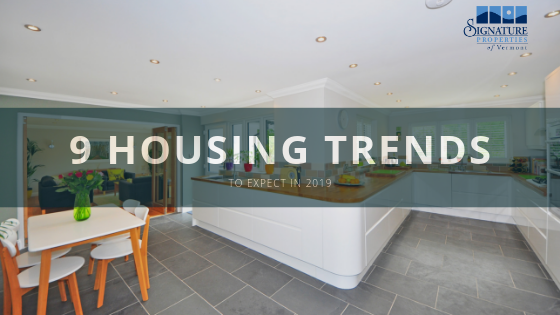 With inventory decreasing, you can bet more eyes will be on your home! These tips will help make it even more attractive. 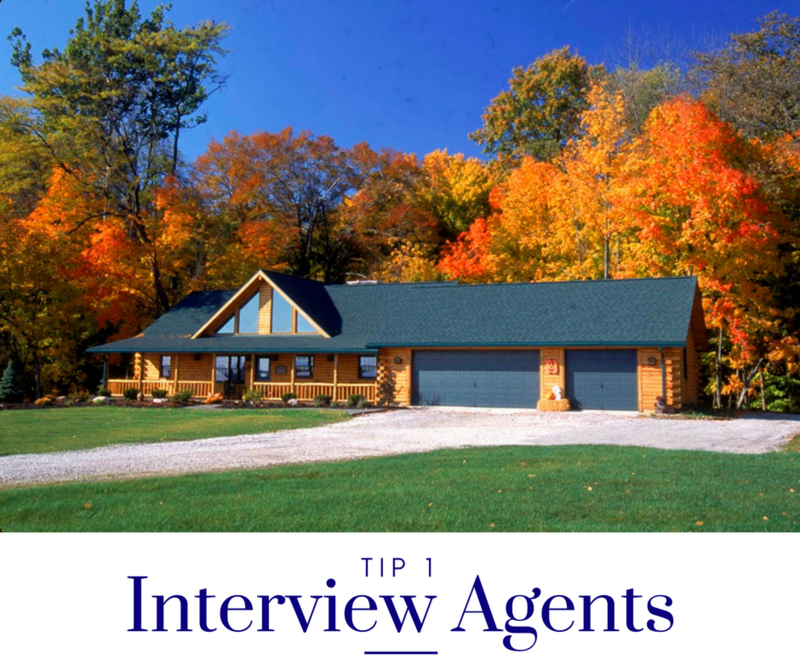 The most important step you can take when you decide to sell your home is to find a trustworthy agent to assist you. 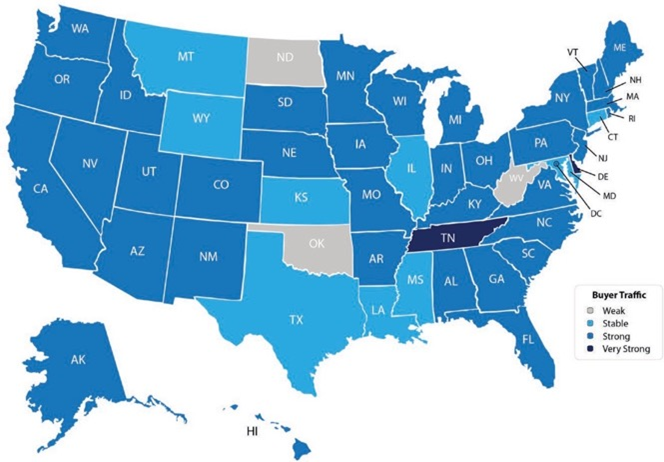 According to the National Association of Realtors, 89% of home sellers choose to work with a realtor rather than attempting to sell their home themselves. 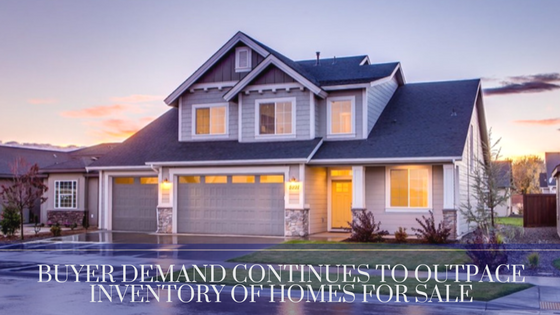 There are many reasons home sellers seek out professional help, including a notable increase in selling price, a decreased amount of time spent on the market, and the peace of mind that comes with having a seasoned realtor on call. It's important to find a realtor that you feel comfortable and secure with. 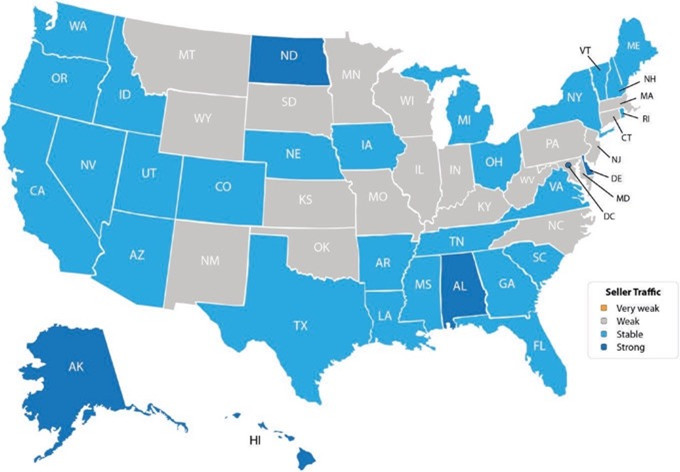 A home is usually the largest financial asset our clients own, and it deserves to be treated with care and respect. A great realtor will keep in contact, explain every detail of the sales process, market your home widely to qualified buyers, and most importantly, help you get the greatest return possible on your investment. If you're considering selling your home, one of our agents would be more than happy to hear your thoughts, and provide you with a report on your home's value! 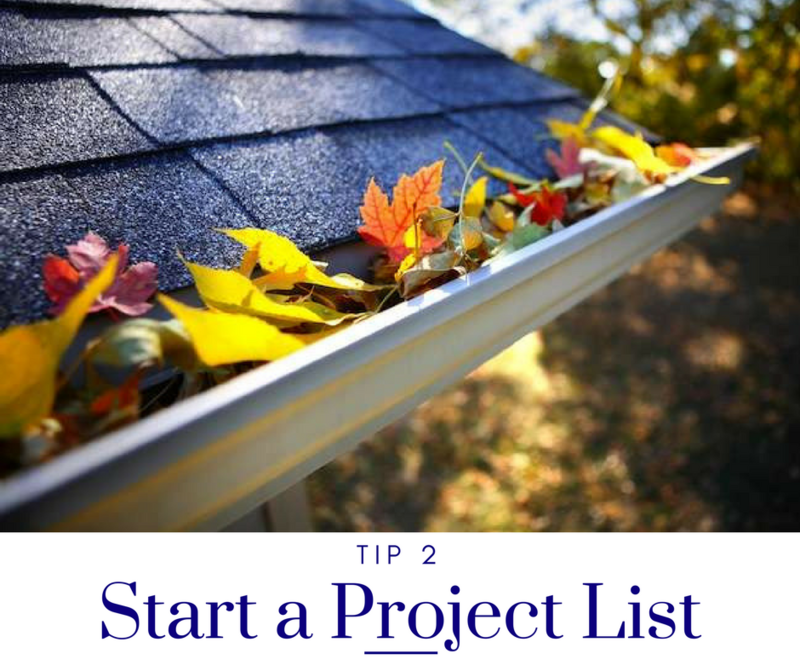 Our second tip is to start a home maintenance "to do" list and start checking things off. Take care of any obvious repairs and maintenance that you can in advance so your home is ready to be shown when it hits the market. - rake excess leaves - especially important this time of year! Fall in Vermont is one of the most beautiful times of year! 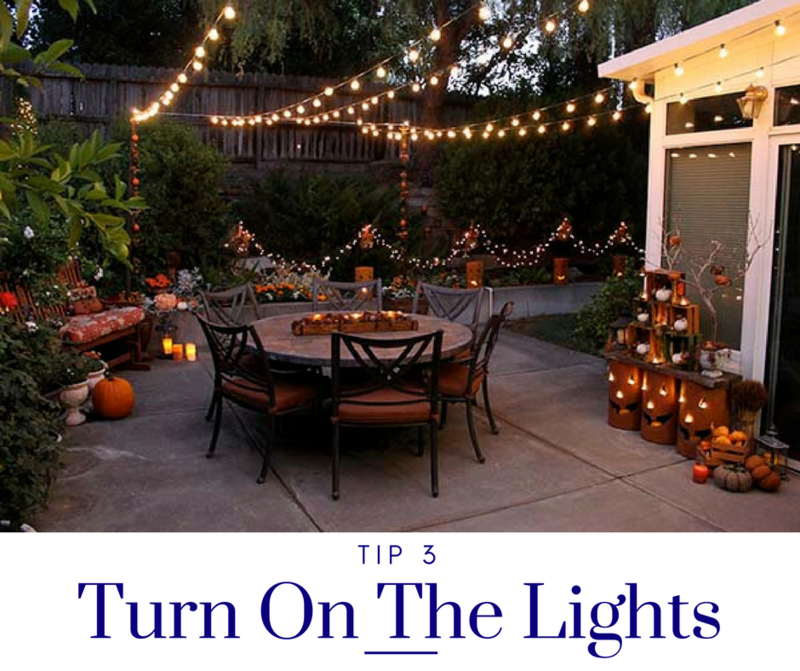 As the daylight hours become fewer, it's important to add a few extra lights to your home before you list it. If you don't already have a porch light, it would be a very nice, welcoming touch - be sure to leave it on before showings, too! Inside you may want to add a few lamps here and there to brighten your space. If your home has a fireplace, now is the time to emphasize it! 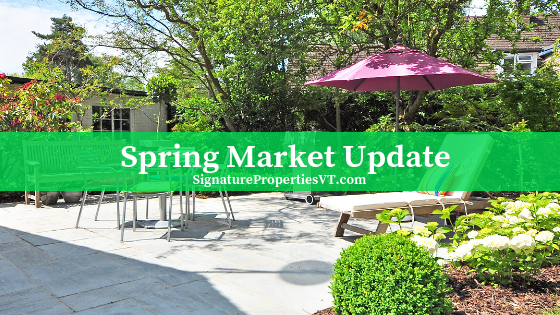 With chilly days ahead, making your home feel cozy and warm will be especially attractive to buyers. 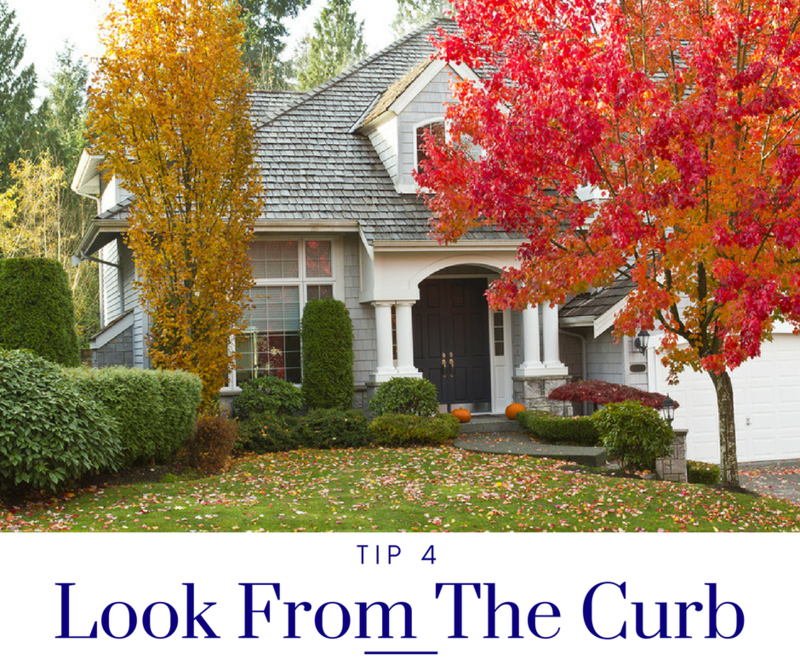 Curb appeal is essential for home sellers regardless of season, but it's especially important in the fall. Summer spoils us with lush greenery and beautiful flowers, and can make late fall feel dreary in comparison. Add a few potted plants or pumpkins by your front door or mailbox, remember the front porch light, and keep landscaping tidy. 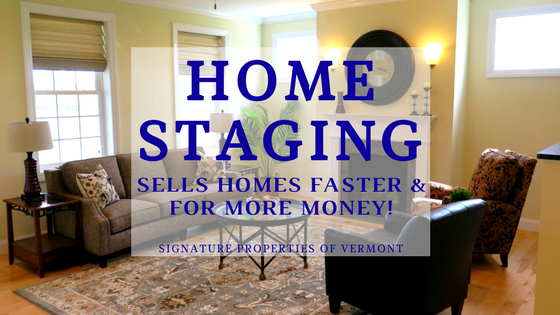 All of these things will help your home to stand out when it comes time to sell!